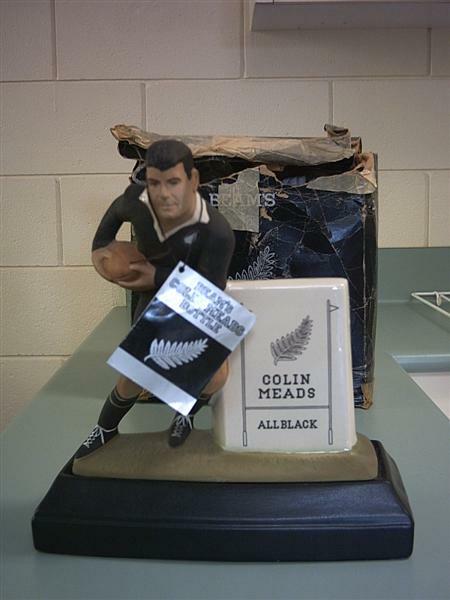 Description Colin Meads porcelain Figure. A Jim Beam classic without the whiskey. Comes with original Box. please email me quoting the "Order ID" shown in the last line of the table above.